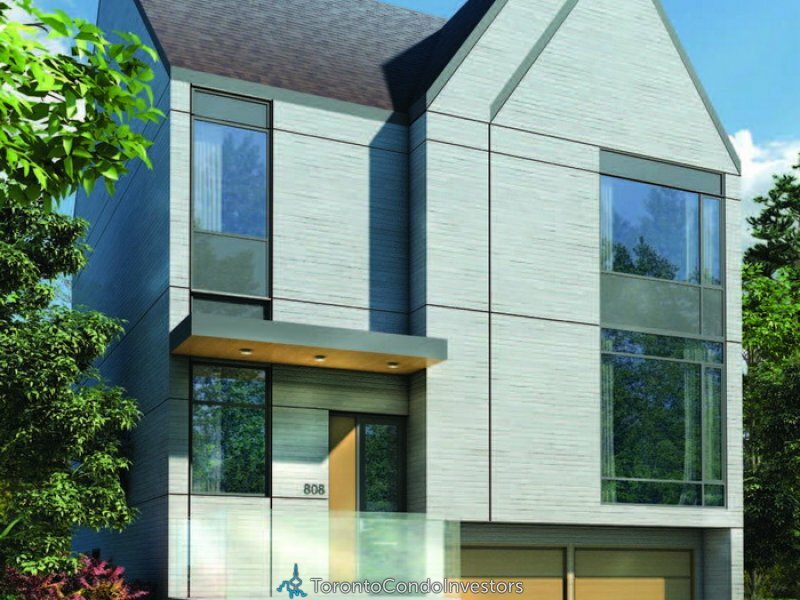 The Homes At Don Mills will be located close to Don Mills Road and Lawrence Avenue East. 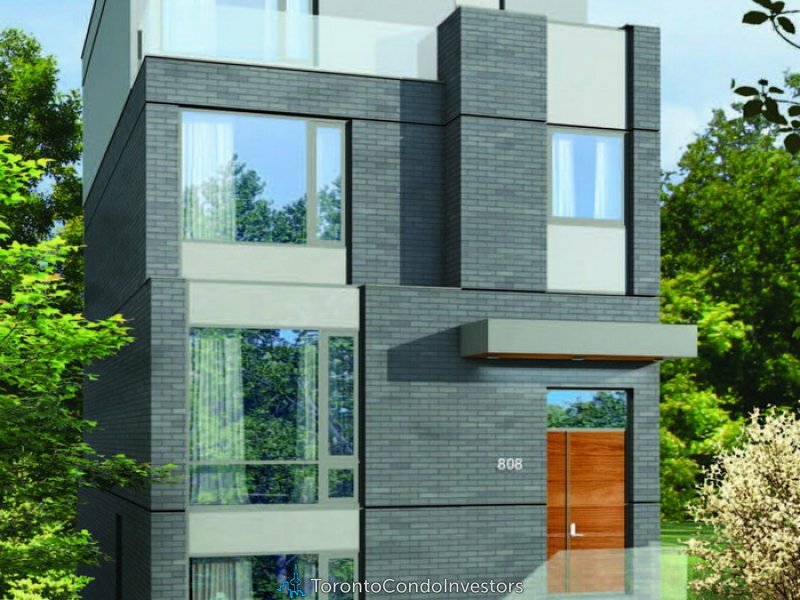 The homes will be built by Urbancorp in Toronto on Mallow Road. 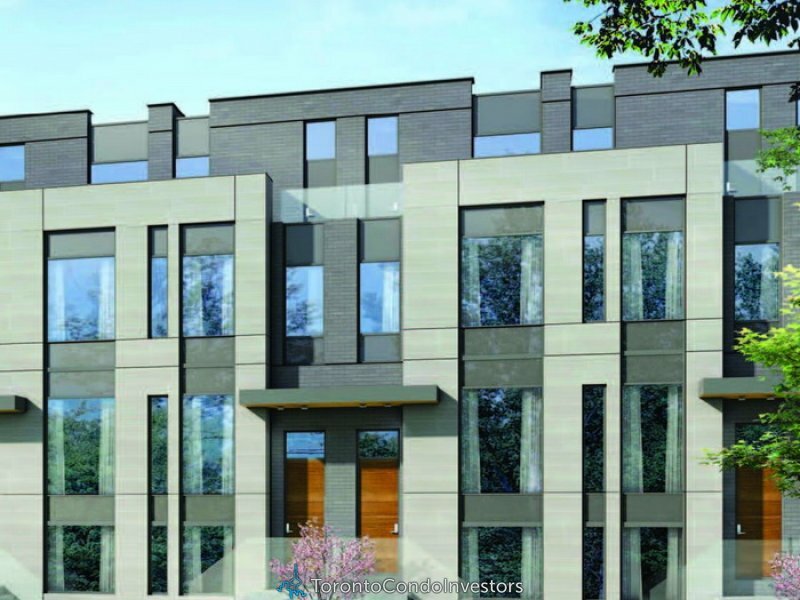 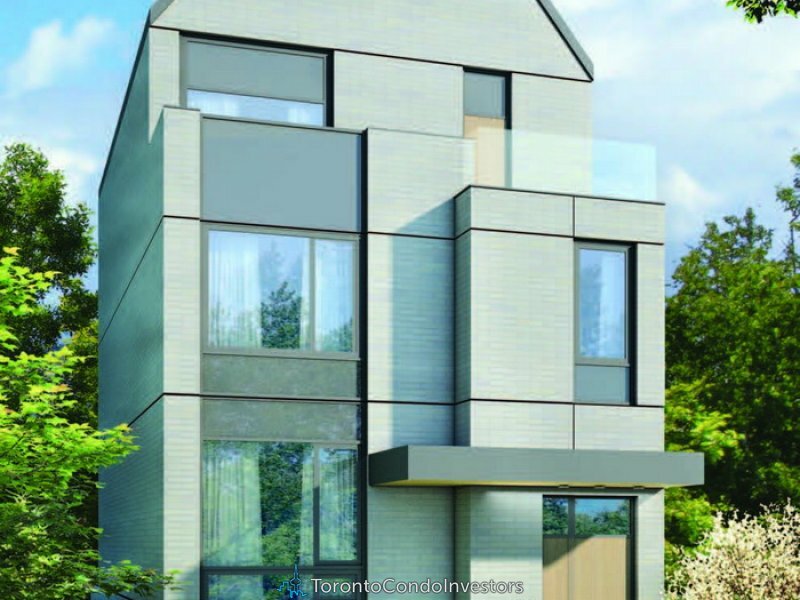 The Homes At Don Mills will be located on Mallow Road which is the site of the old school just north of Lawrence Avenue East and east of Don Mills Road. 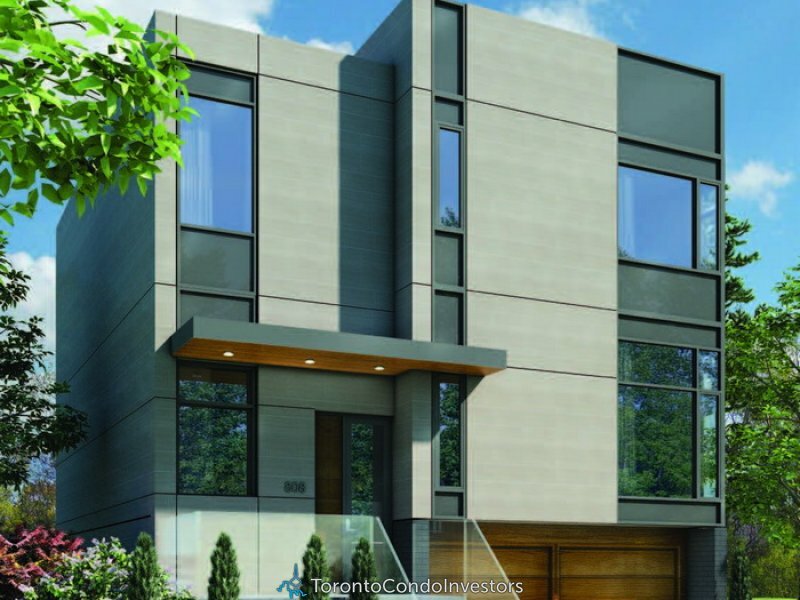 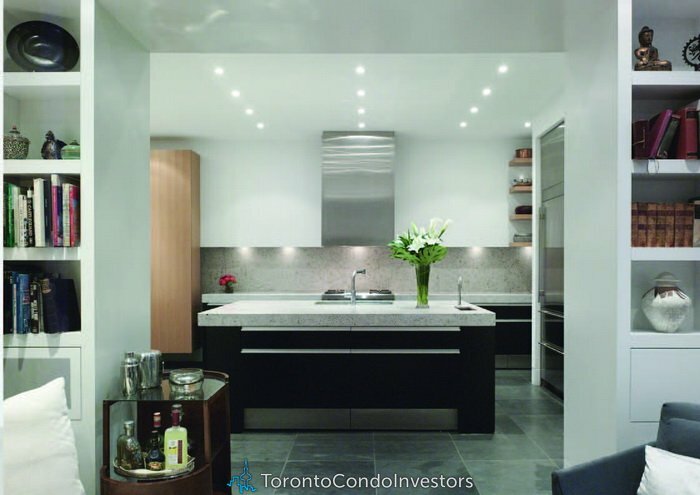 The Homes of Don Mills will be located close to all amenities including parks, ttc, highways, stores and malls.